We’d previously featured season one of Matthew Pulver’s The Crux, which took an in-depth look at questions surrounding the assassination of Dr. Martin Luther King Jr. as our Podcast of the Week. We wanted to call your attention to the brand new second season as well. 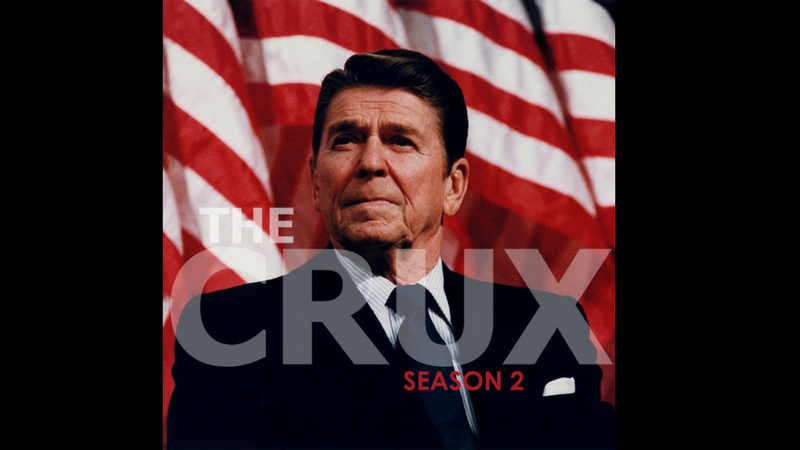 Season two of The Crux looks at the rise and stunning corruption of US President Ronald Regan, an entertainer-turned-populist politician, whose ascendency to the presidency sheds light on our current situation in the White House. 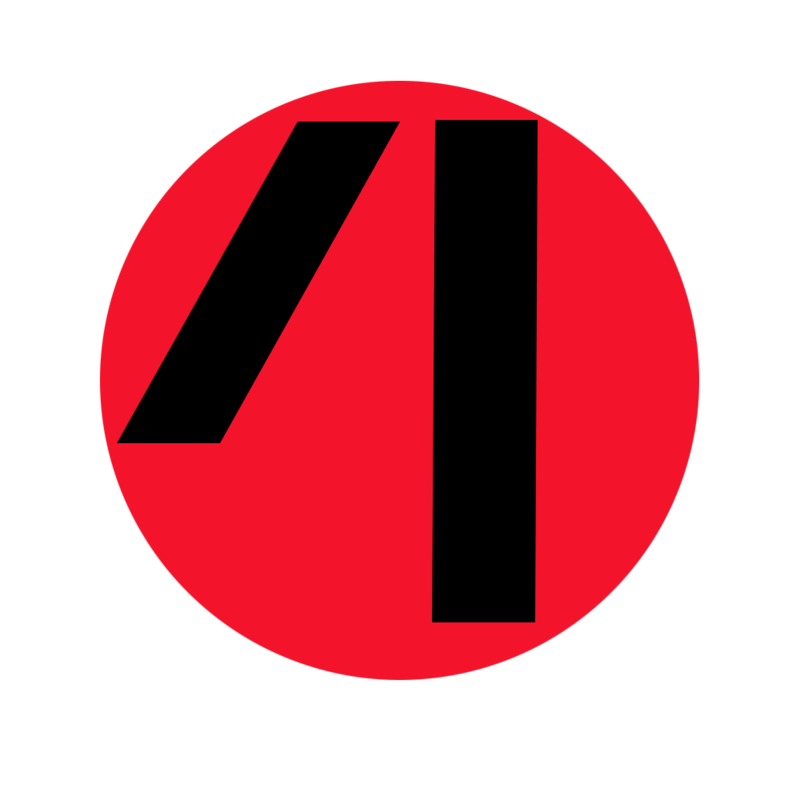 From racist dogwhistles to Iran-Contra, The Crux takes listeners deep into the ’80s muck , with Pulver as an always-insightful guide, whose curiosity and humor makes this educational (and oft-terrifying!) podcast all the more enjoyable. Highly recommended if you want to better understand US (and world) history and how today’s events fit into it.